The Baltimore Museum of Art (BMA) announced today that it has been gifted $3.5 million from Baltimore-based philanthropists and longtime supporters of the institution Eddie C. and C. Sylvia Brown to endow the position of chief curator. The Browns have previously made important contributions of both art and funds to expand the museum’s presentations and collections of works by African American artists. Eddie C. Brown is founder, chairman, and CEO of the investment-management firm Brown Capital Management, Inc. in Baltimore. Both he and his wife, Sylvia, have been actively involved with the BMA since 1997. They have each served for many years on the board of trustees, founded the museum’s Collectors Circle Fund for Art by African Americans with a challenge gift of $150,000, and supported the 2012 reinstallation of the BMA’s Contemporary Wing. 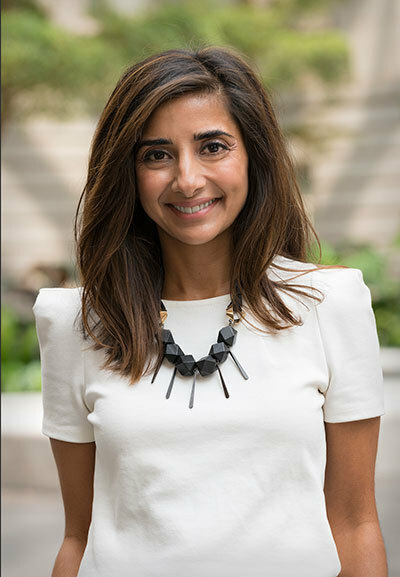 The announcement of the newly endowed Eddie C. and C. Sylvia Brown Chief Curator positionone of the few curatorial positions in the United States named for an African American couplefollows the August 2018 chief curatorial appointment of Asma Naeem and the museum’s commitment to acquiring more works by artists of color. In December 2018, the BMA revealed that over the past year, it has purchased works by Melvin Edwards, Norman Lewis, Zanele Muholi, Wangechi Mutu, Senga Nengudi, Amy Sherald, and Carrie Mae Weems, among others. Funds for several of the pieces were raised throught the deaccession of works by white male artists.